The additional drive ensures enhanced performance on difficult terrain. Szombathely, 11 October 2017 --- On soft, loose soils or when operating on banks or hillsides, agricultural vehicles often reach their limits. In order to facilitate vehicle start-ups on such surfaces and to prevent getting stuck, BPW has developed a hydraulic drive axle for agricultural trailers: the BPW AGRO Drive. The additional drive ensures enhanced performance on difficult terrain. 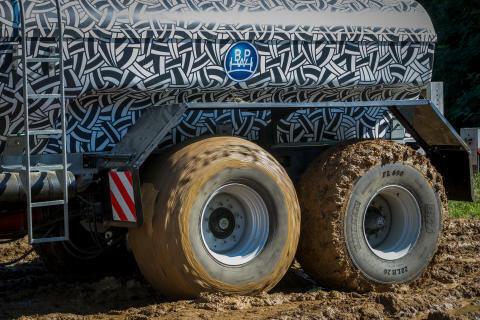 The AGRO Drive axle is celebrating its world premiere at Agritechnica this November. Not only does the new hydraulic drive axle improve the vehicle's traction, but it also simplifies servicing: the sophisticated design of the drive axle allows maintenance work and brake pad changes to be carried out without having to disassemble the hydraulic motor. This is made possible by using the tried and tested BPW brake system, which enables easy removal of the brake drum. 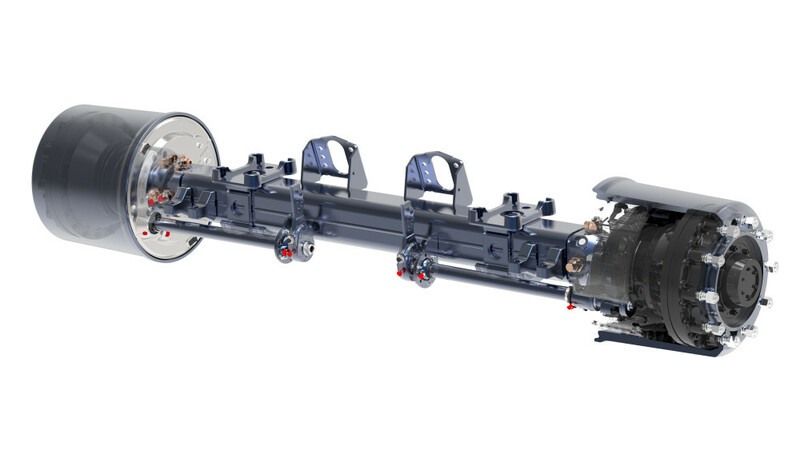 The drive axle can be installed in leaf-sprung, air suspension as well as hydraulic suspension units. As standard, the AGRO Drive includes an interface for connecting a tyre pressure control system. 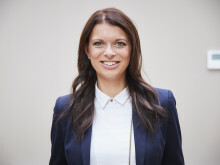 This interface was developed exclusively for BPW in close collaboration with PTG Reifendruckregelsysteme GmbH. At Agritechnica, the world's leading trade fair for agricultural engineering, which takes place in Hanover from 12 until 18 November 2017, BPW will be exhibiting a diverse range of solutions in the field of running gears for agricultural vehicles and machinery under the motto "Go on when others stop". 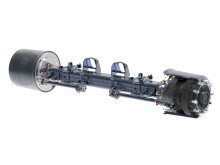 The hydraulic drive axle BPW AGRO Drive will be celebrating its world premiere at the fair. 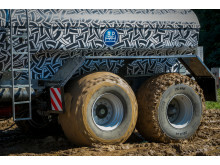 AGRO Drive, the new drive axle from BPW, improves the traction of vehicles in difficult soil conditions.